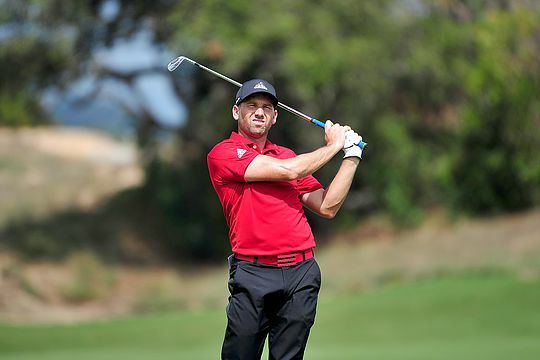 He is one of the truly global golfers these days and there’s nothing former US Masters champion Sergio Garcia loves more than sharing himself around. So it is hardly surprising he will spread his wings later this year and make a belated return to Sun City in South Africa to contest the rich Nedbank Golf Challenge hosted by Gary Player. It’s the first time since 2013 that Garcia has agreed to join this select field. Yet he has a great record there as a two-time winner of the prestigious event, scoring in 2001 and 2003. In those days, though, the Nedbank was not classed as an official European Tour-sanctioned event. Now it is and Garcia is champing at the bit for his return. “I am really looking forward to returning to the Nedbank Golf Challenge later this year,” said the 14-time European Tour winner.